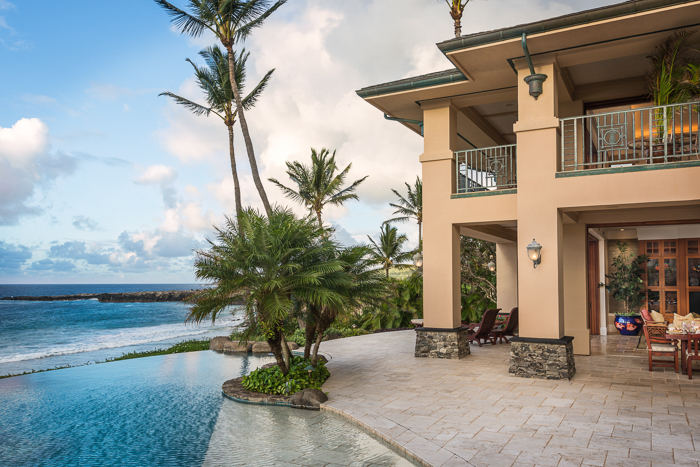 A beachfront estate on the Hawaiian island of Maui is taking a 16.6% price reduction, according to one of the listing agents, bringing the new price to just under $20 million. The property was first listed for $28 million before it was taken off the market and relisted with new agents in October of 2014 for $26 million, according to Raj Qsar of The Boutique Real Estate Group, who is co-listing the property with Damien Zanolini of Coldwell Banker Island Properties. The price dropped to $23.9 million prior to the most recent cut. 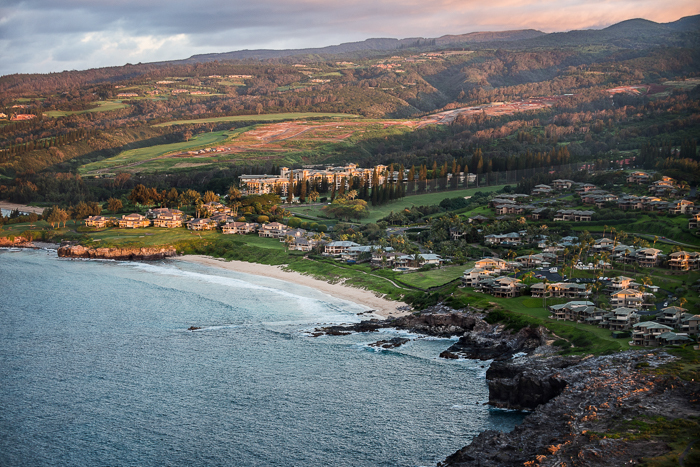 Situated within the Kapalua Resort, which is located in one of Hawaii’s largest nature preserves, the more than 7,400-square-foot plantation-revival home has direct access to Oneloa Bay. With four bedrooms and 5½ baths, the residence includes living and dining areas, as well as an office and a home theater. The backyard features a limestone lanai with a spa and an infinity-edge swimming pool that overlooks the Pacific Ocean. The property belongs to William and David O’Neil. The couple is selling the estate because they are spending more time at their homes in other parts of the world, Qsar said. 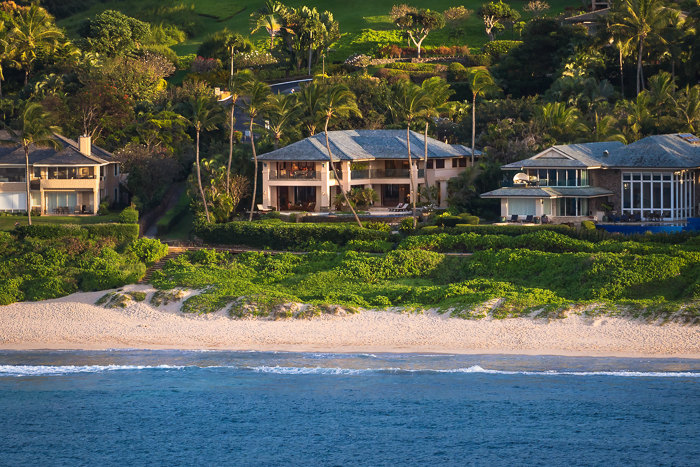 View the $19.975 million listing here.